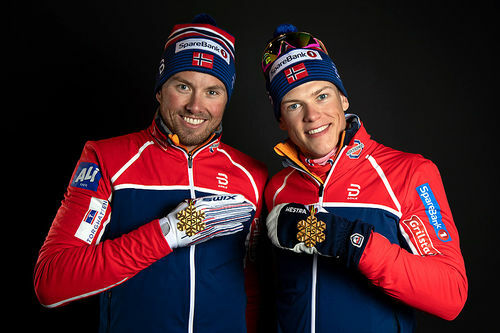 - Jeg utfordrer alle unge kvinnelige langrennsløpere til å starte langløpstrening, sier David Nilsson i Visma Ski Classics. 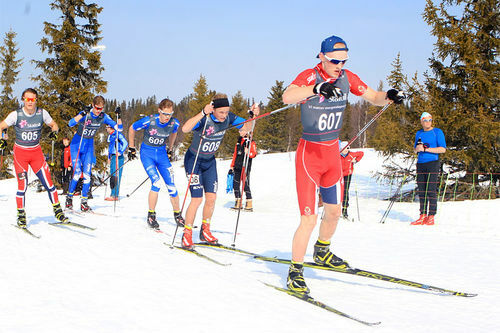 The long distance ski championship Visma Ski Classics consist of 12 events all around Europe. 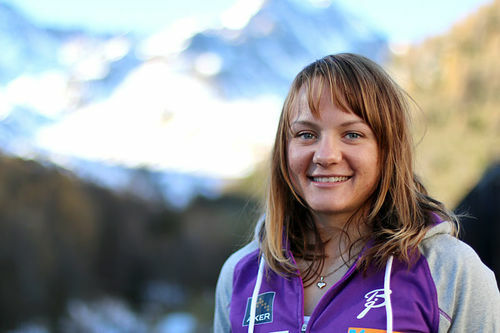 The tour continues to invest in making more female skiers joining Pro Teams and competing for the points. Upcoming season two new rules are implemented, firstly all Pro Teams must have skiers of both genders in order to get a Pro Team license to register in the Tour. 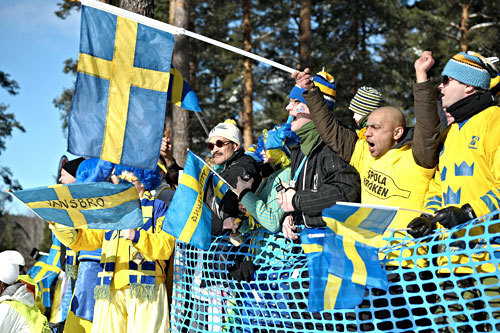 Secondly, the tour removes the rule that skiers must finish within 20% of the winning time in order to get points. 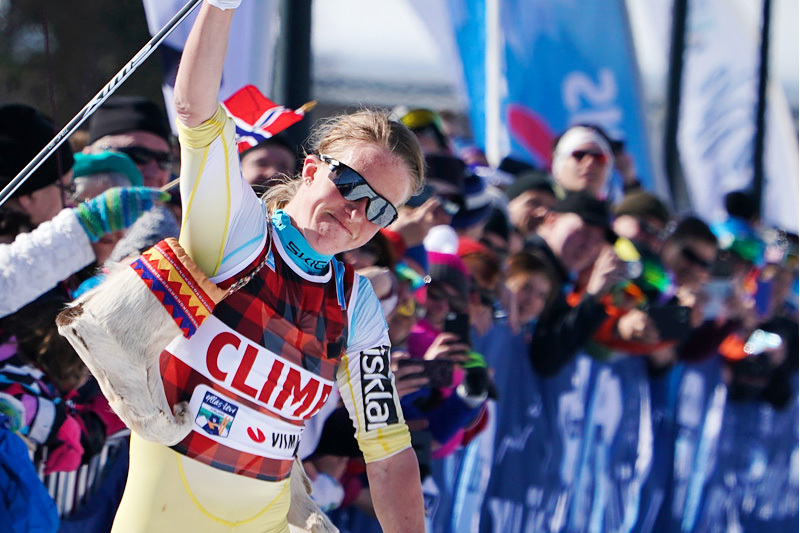 In front of the upcoming Season IX Visma Ski Classics continue its focus to increase the amount of female athletes in the tour. 30 Pro Teams compete for Individual- and Pro Team points as well as the color bibs, each Pro Team may consist of 4-10 athletes. Previous season in total 232 Pro Team athletes where registered of which 179 where male and 53 female. The ambition is to narrow the gap between the genders. 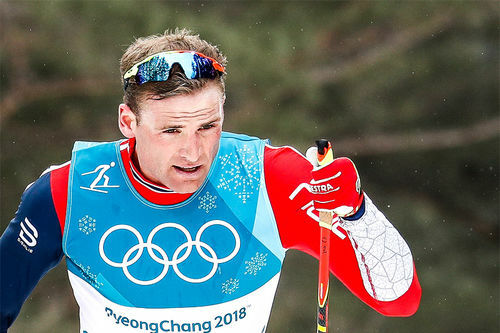 - Long distance skiing is unique as a professional sport having male and female skiers in the same Pro Teams, on the same start lines, doing the same distances in combined TV productions. This fact is something we are very proud of but it also give the sport a lot of extra interest and excitement. - Our female stars such as Swedish Britta Johansson Norgren, Czech Katerina Smutna, Polish Justyna Kowalczyk and Japanese Masako Ishida all are great role-models and idols in their home countries, increasing not only the interest in the Tour but our female stars are also important heroes for young girls starting to train cross country skiing in general instead of another sport or free time activity, says David Nilsson, CEO Ski Classics. 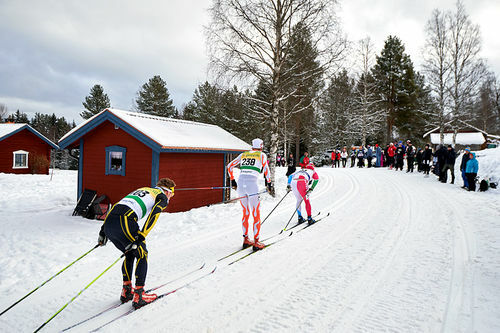 - When we started to develop Visma Ski Classics about ten years ago there were only a handful of female skiers doing the events, and we are of course happy to se the strong increase to over 50, but we are not satisfied with that, we still can do more catalyse the interest from female skiers. 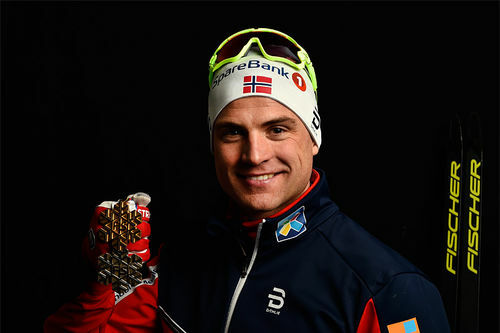 - In the beginning we also introduced the same prize money to the winners of both genders, however the amount of male skiers getting prize money were more in order to be fair also towards the male skiers. - Then we introduced that Pro Teams may calculate two male athletes and one female athlete in the Pro Team competition, even if the ratio between the genders on the start line differed much more. - Two seasons ago we introduced the green sprint bib also in the female competition. All color bibs; Yellow champion, Pink youth, Green Sprint and Lumber Jack patterned Climb being handed out for both male and female athletes. 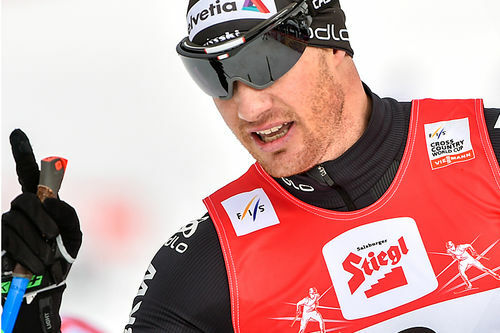 - Now we introduce a rule that all Pro Teams must consist of both male and female skiers in order to be able to receive a license to collect points in the tour, and becoming an official Pro Team in Visma Ski Classics. - We now also delete a former rule stating that you need to finish within 20% of the winning time of the winner in your gender in order to collect Pro Team points, making it more interesting for the Pro Teams to invest in young female athletes. 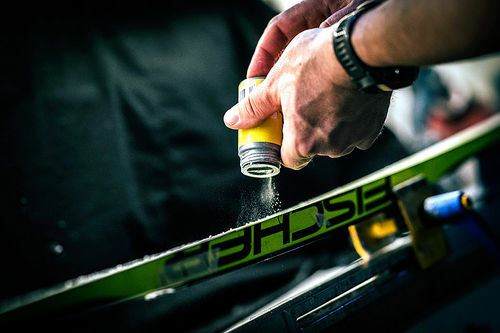 - It is for all of us working with Visma Ski Classics obvious and natural to work in order to increase the numbers of female athletes and decrease the gap between the amount of athletes from each gender. - I truly believe that investing in the female competition will increase the interest in our product and inflate the relevance for as well our sponsor and media partners, but also for the partners of the Pro Teams and our Events. 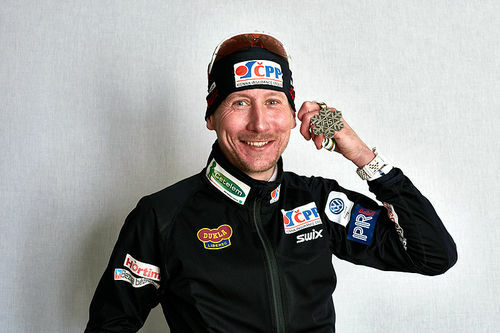 - I hence challenge all young female skiers to start training for long distance skiing, the Pro Teams to sign up more female athletes and the Events to do more to increase the interest for the female skiers on their start lines, after all we live in 2018, says David Nilsson CEO Visma Ski Classics.